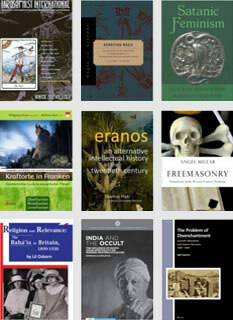 As the title suggests, the conference focuses especially on topics pertinent to Western esotericism, art and the imagination. 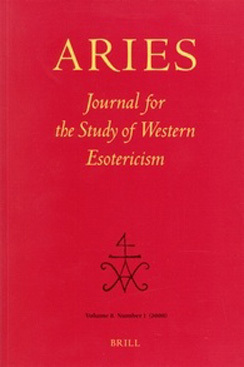 However, the organizers are interested in all aspects of the study of Esotericism, and hope to run sessions including papers on Magic and Secrecy, Antique, Medieval and Modern Theurgy and Mysticism, American and European Spiritualism, Folk magical traditions in North America, Nineteenth and Twentieth century occultism, Gnosticism, Hermeticism, Alchemy, Astrology, New Religious Movements, Esoteric Cinema, and Asian influences on Western traditions, among others. For the Call for Papers and a tentative program, see the link below.